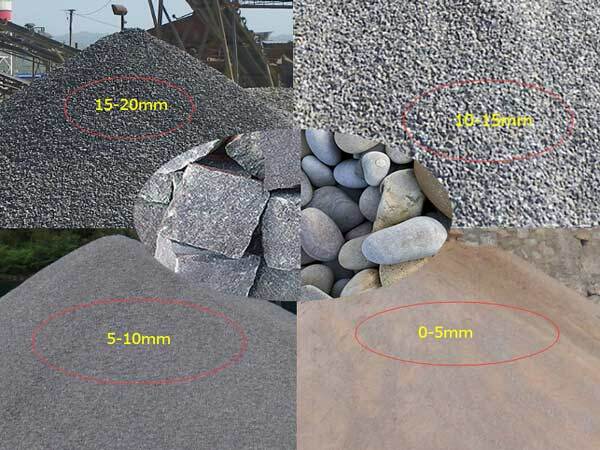 Cobblestone is widely used in architecture, decoration, garden, sewage treatment and other fields. However, raw cobblestone material can not meet the requirements of industrial production in most cases. The cobblestone crusher can solve the problem and turn raw pebble materials into small particles. 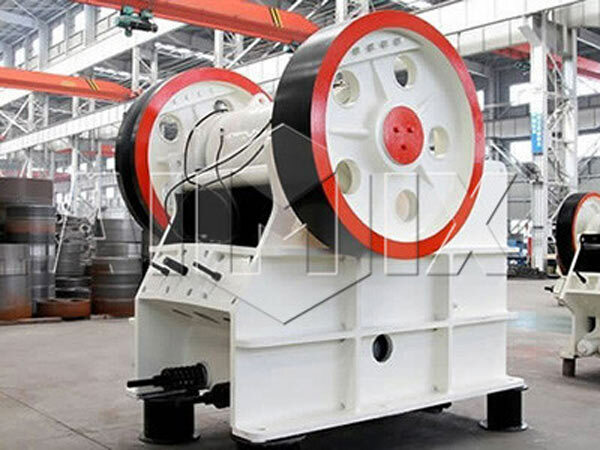 Therefore, the crusher also has very wide application. 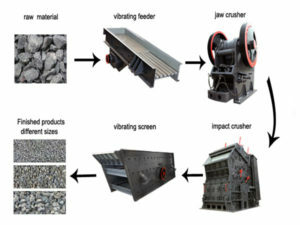 Next, Aimix will introduce some detailed informations about the crusher from the following aspects. what is a pebble crusher? When we talk about this question, perhaps many people don’t know how to answer it. Today, Aimix’s experts will introduce to us! Cobblestone crushers refer to a series of machines which are used to crush pebbles and other stone materials. Cobble crusher has large crushing ratio, uniform particle size, reasonable structure, reliable work, easy maintenance, economical operation cost and other characteristics. 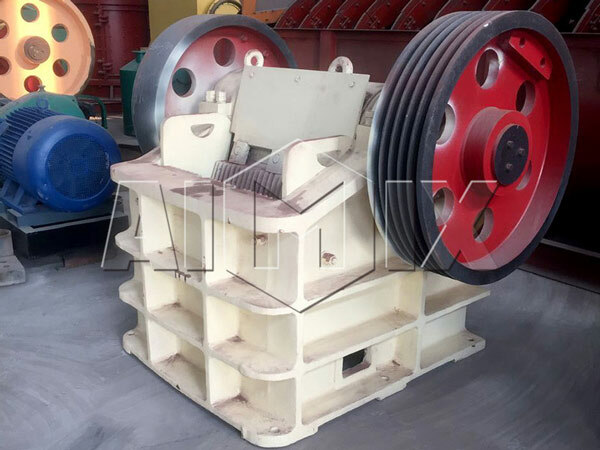 It is widely used in mining, smelting, building material, highway, railway, water conservancy, chemical industry and many other industrial fields. In addition, the processing line mainly consists of four stages. Here, Aimix’s experts will tell us the detailed informations. 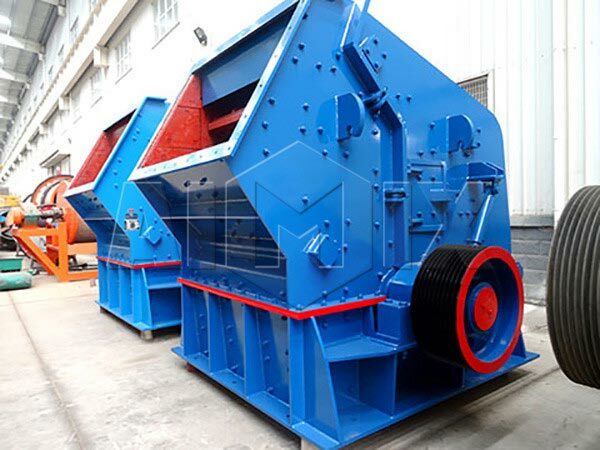 At this stage, the small pebble crusher you can use is a impact crusher or a cone crusher. The two kinds of equipments are all finely crushers, and users can choose flexibly according to their needs. The pebble stones are crushed into smaller particles in this stage. This stage is an important part. It is necessary to use sand making machine to shape the pebbles. So that the particle size can satisfy the requirements of machine-made sand, and the grain shape is fine. And then the pebbles are screened by the vibratory screen separator. Particles which do not meet the requirements will be crushed again. Cleaning by the sand washing machine is the last step of the processing line. At this point, the finished product can be used in industrial production. 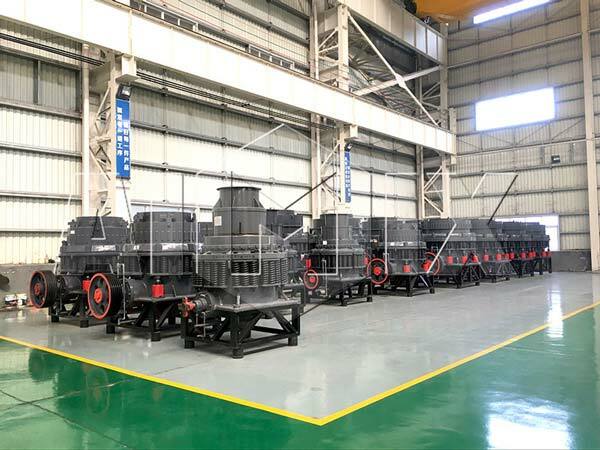 The pebble crusher designed and manufactured by Aimix Group adopts advanced technology and has many performance advantages, such as: large crushing ratio, high crushing efficiency, long service life, stable working condition, etc. Besides, pebble mill crusher has simple operation methods. As for crusher’s operation, Aimix’s experts summarize the following points. At this stage, you should ensure that all fasteners of the cobblestone crushing plant must be firm and tight. The flywheel and groove wheel should run smoothly. Besides, the adjusting device of the material outlet should be able to ensure the adjusting range of the discharge port. 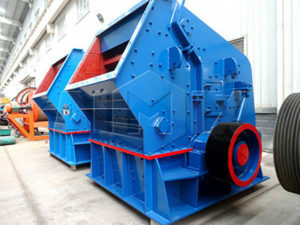 The pebble cone crusher shall not have periodic or significant impact sound. Moreover, the maximum feed size shall be in accordance with the design requirements. You should check the condition of the protective device. If there is an unsafe problem, you should solve it immediately. 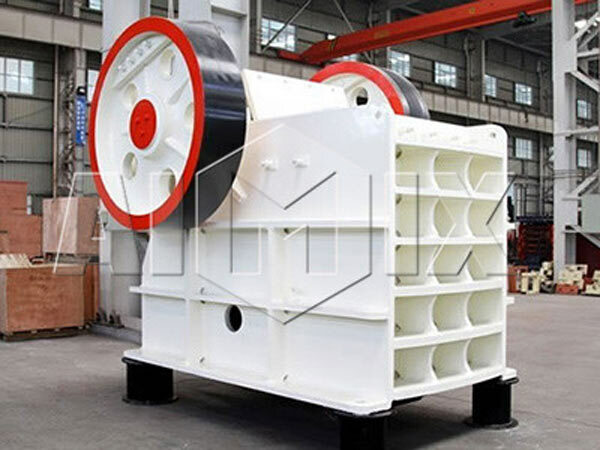 In addition, checking the crushing chamber is very important. 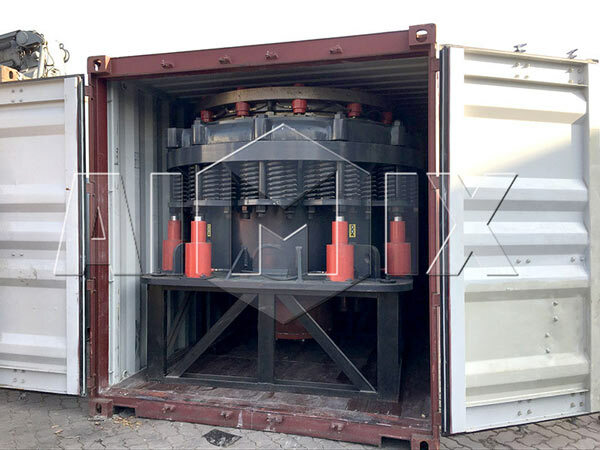 If there is ore or debris in the crushing chamber, you must clean up the materials to make sure the crusher cavity starts. Aimix, a professional crusher manufacturer and exporter, has exported all kinds of crushers and screeners to more than 60 countries! We have best quality and lowest price! You can contact us to know more details about the automatic cobblestone crusher and other related crushers. We will provide you the best equipments!